MyVR allows for the syncing of property data, rates, and availability to Booking.com. Take bookings through Booking.com and those will be processed with your MyVR connected merchant account. There must be a one to one mapping between MyVR Property and Booking.com Hotel. Syncing multiple MyVR properties to a single Booking.com hotel is not supported at this time. This process works by having an existing listing in Booking.com paired with a MyVR property. The two separate listings will be linked through the integration process. Step 1: First, confirm listing is created in Booking.com. Step 3: Add the Booking.com Hotel ID to the MyVR Booking.com Channel Listing. Hotel ID can be found in https://admin.booking.com/ in the right-hand navigation in the Properties drop-down. Step 4: From Booking.com, request the connection to the channel manager ("MyVR"). To connect to a channel manager from Booking.com, click on the Account icon in the top right-hand corner of your Extranet and select channel manager from the drop-down menu. Search for "MyVR" and click "Start." MyVR will automatically approve or reject the request to connect to the channel manager. If the Booking.com Hotel ID was correctly entered into MyVR before requesting the channel manager connection, it should be approved. If the Booking.com Hotel ID was not entered or was entered incorrectly, the connection request will be rejected.  Note: If the Hotel ID was entered into MyVR incorrectly, please open a support request with the correct Hotel ID and the name of the MyVR property and our support team can correct the ID. The connection will be successful if you receive an email in your Booking.com inbox. See next step. Step 5: From Booking.com, finalize the connection by clicking on a link in the Booking.com extranet inbox. Users can also go to Account in the top right corner and then from the drop-down, click "Channel Manager" — click "I confirm the connection with the provider." Once onboarding has been completed, additional properties can be added and synced to Booking.com with the hotel ID. Currently, this process is in testing and if you would like to participate, please open a support request from MyVR product and we can assist with populating properties on Booking.com.